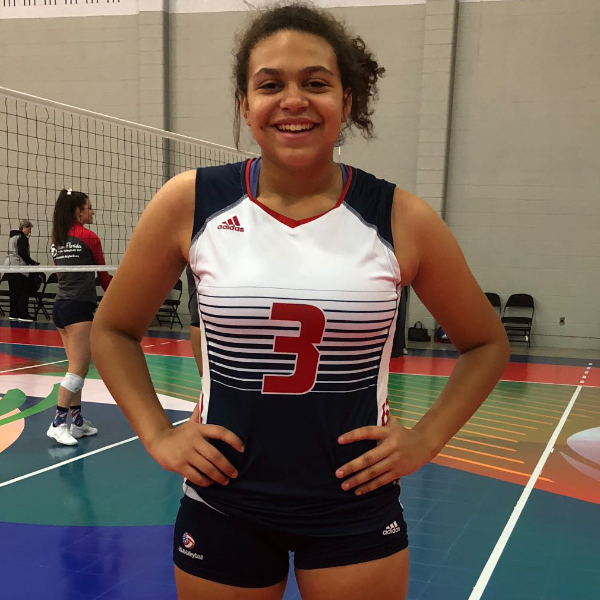 Brief highlights from MAPL Raleigh, March 1-2, 2019. 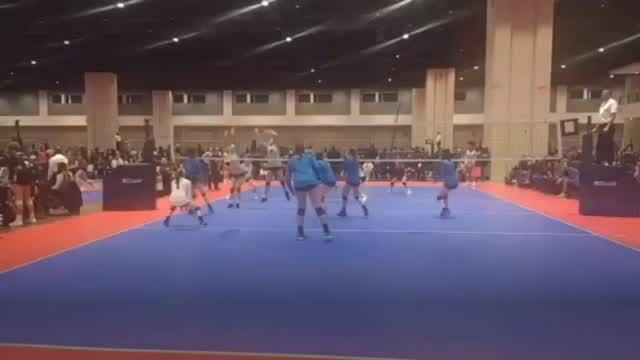 Brief highlights from 2019 Capitol Hill Classic, President's Day weekend. 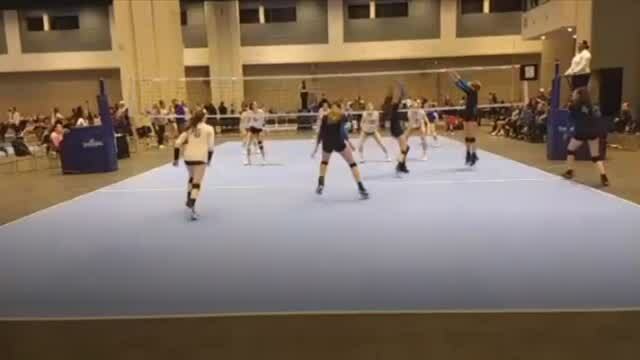 Brief highlights from the Northern Virginia Power League tournament on Feb. 9, 2019. 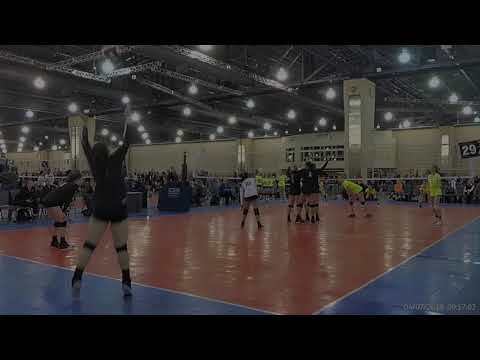 In this video, I can be found in the back row passing, hitting outside, and quickly at the end, on the RS. 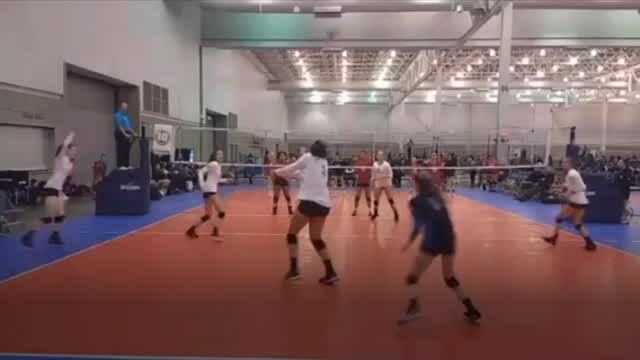 Highlights from the Mid-Atlantic Power League Tournament. January 2019. Look for #3. 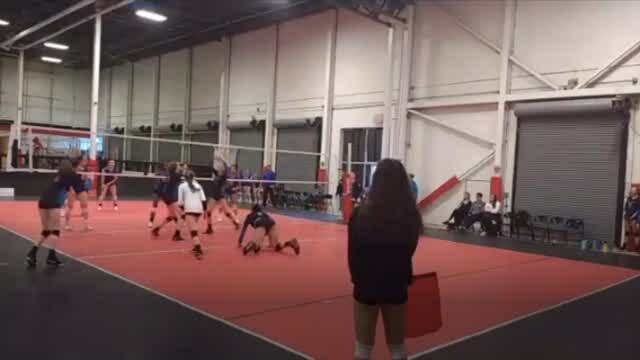 Highlights clips from City of Oaks tournament, January 19-21, 2019. 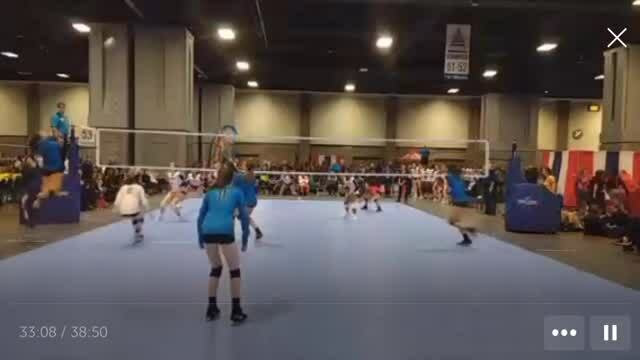 Highlights from my 14s season with Virginia Elite Volleyball Club, Jan. 2018-June 2018. OH/#3. College coach? Log in to see Akasha's full profile.